Diva Cricket sports technology ready for fans and sport benefit worldwide. As the sports of cricket looks to rebound from the IPL spot-fixing scandal, this new sports tech product created by deltatre was timed to coincide with two of the largest events in the cricket universe, the ICC Champions Trophy and the Ashes Series. This Sports Techie blog shares how deltatre is redefining the way fans watch cricket with their launch of Diva Cricket, the latest installment of its revolutionary video player designed specifically for this TV and Internet friendly sport. Diva Cricket operates as an enhanced DVR-type player and includes a robust level of statistics and editorial content tailored to all levels of cricket fans. 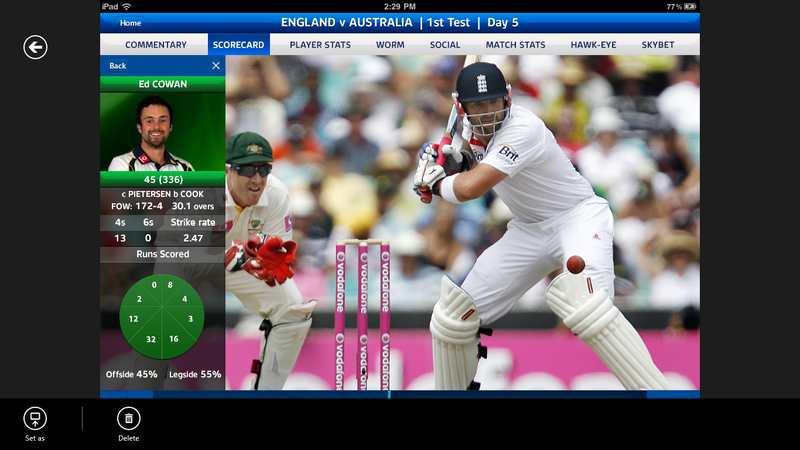 Built on deltatre’s market leading video asset processing system, FastForward, the innovative functionality of Diva Cricket is available on the web as well as iOS and Android platforms for tablet and smartphone, and has already been integrated into the digital offerings of leading broadcasters, such as Sky Sports and STAR Sports. • Editorial Tools: Built-in commentary and social media integration allow users to share their experience. The development of Diva Cricket follows the overwhelming success of the larger Diva product line that has been used by ten of the world’s top rights holders in their coverage of major sporting events. In addition to Diva Cricket, the complete Diva portfolio includes: Diva Football, Diva Rugby, Diva Multisport, Diva Core, for general sport and non-sport specific feeds, and Diva SDK, designed to integrate into existing rights holders’ video platforms. The rain drenched final of the ICC Champions Trophy between India and England came through with a 7.5 TVR on Indian television. The 2013 India vs. England Champions Trophy final emerged as the highest-rated ODI of the year. The rain drenched final of the ICC Champions Trophy came through with a 7.5 TVR on Indian television. India enjoyed an undefeated run in the tournament as they clinched the title with a five-run victory over England. 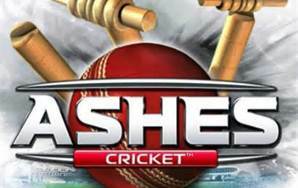 The tournament was seen by almost 11 crore individuals on STAR Cricket and STAR Sports2 network. 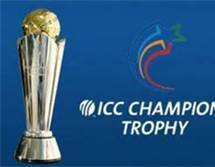 This is almost 40 per cent higher than last edition of ICC Champions Trophy, which was seen by 7.85 crore people. There is a way to make sport events come to life for audiences everywhere. Using innovative technology, creativity and total commitment, the people at deltatre do exactly that. With staff in Torino, London, Manchester, Lausanne, Paris, New York and Portland, deltatre has over 25 years’ experience at the highest level of international sport. Always striving for the next level of interaction, we consider the future of global sport engagement to be multi-platform and social. Today, the greatest sport events on earth are more immersive, collaborative, and inclusive thanks to our cutting edge technologies. Sport fans become an active part of the event, connecting socially and sharing their passion, wherever they are. By harnessing our experience, technical skills and passion for sport, we are always one step ahead. Sports Techie, Our gratitude goes out to deltatre for continuing to share news with the Sports Techie community about their impressive developments in the sports technology Industry. Cricket is a global sport that has few rivals in terms of overall popularity. Diva Cricket is a wonderful step in the Sports Techie direction for fans. I like how the Diva Cricket interface has access to Match Stats, Hawk-Eye and Skybet content, in addition to the Editorial Tools Social streams. Commentary from the players and other cricket fans are full of fresh game and personal insight. User’s command over Live video and replay is enough keep you engaged for hours. Cricket sponsors and marketers now have a new sports tech asset in which to reach millions of happy end users. Play on with Diva Cricket and FastForward by deltatre.